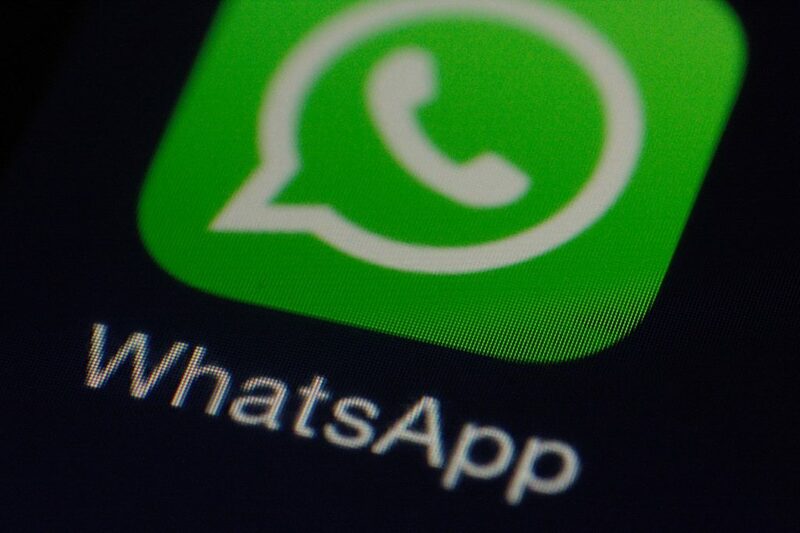 A WhatsApp drug dealer in the UK had been running a drug racket for a long time. He would send a stream of messages over WhatsApp offering ecstasy pills for sale. In one such message, the dealer sent out a picture of his Skype- and Ikea-branded cannabis tablets to customers. Little did he know that the picture showed the middle and bottom of his finger, which the police would eventually use to hunt him down. According to the BBC News, police in South Wales managed to arrest and convict a WhatsApp drug dealer using a “groundbreaking” technique. An officer recovered a smartphone and found a photo of the dealer’s hand holding a variety of ecstasy polls. Elliot Morris, the drug dealer, used to sell drugs to users in South Wales over the messaging service. Last month, 28-year-old Morris was put behind the bar for eight-and-a-half years after his fingerprint taken from WhatsApp images sealed his links to the drug racket, reports Birmingham Live. The police sent the image showing Elliot’s fingerprint to their scientific support unit. These were believed to be the first convictions in South Wales from fingerprints taken from a WhatsApp photo. The WhatsApp drug dealer was using the technology not to get caught and the police “needed to keep up with advancements, ” said one of the officers. The police recovered massive quantities of Gorilla Glue when they raided a house in the Kenfig Hill area of Bridgend. The scientific support unit was able to scan the image into its system, but only a small part of the dealer’s fingerprint was visible. It was challenging because the national databases only keep the top part of people’s fingerprint, and the photo showed only the middle and bottom parts of the WhatsApp drug dealer’s finger. So, the police had to use other pieces of evidence as well to figure out who was behind the drug operation. So, the whole technique doesn’t seem as “groundbreaking” as the police claim. But the incident speaks volumes about how good smartphone cameras have become in the last few years. Even casual photos now capture enough detail to serve as forensic evidence in identifying criminals. The police told BBC that now wherever there is part of a hand on a photograph, the officers are sending them to the scientific support unit. Advanced technologies might offer novel ways to hunt down criminals. But fingerprints might not be as great evidence as we believe them to be. As PBS points out, there is not a single peer-reviewed scientific study to prove that every individual has a unique fingerprint. Many other studies have shown that contextual bias could also influence fingerprint analysts and lead them to a false conclusion.